· Available in lenaer and orbital motion models with 10 mm and 20 mm movement. · Speed range 100 to 500 rp (for 10 mm) and 100 to 300 rpm (for 20 mm). · Timer: 1 minute to 99 hours and continuous mode. · Brushless DC motor for maintenance free long life. · Unique user defined programming feature. 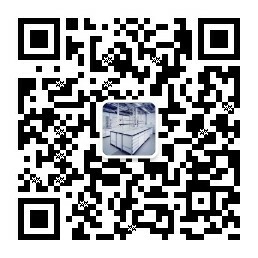 Shandong Aogee Laboratory Equipment Co.,Ltd.